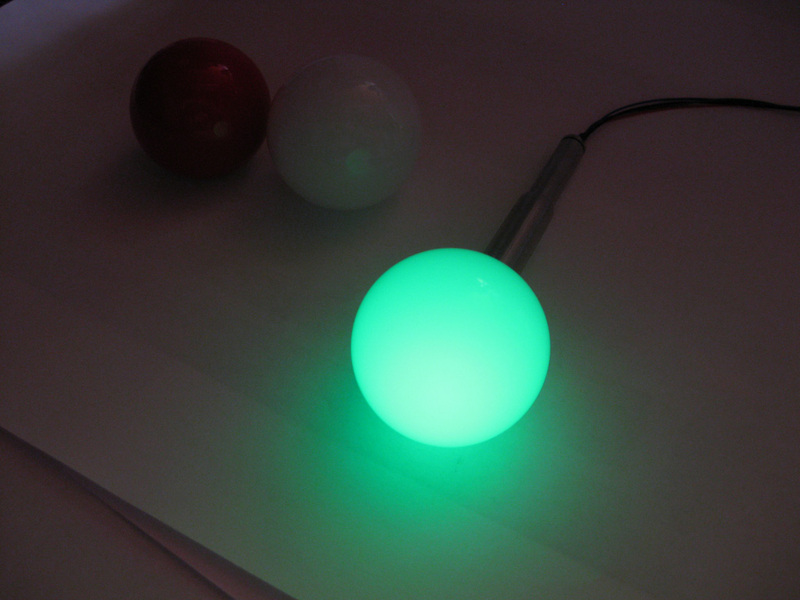 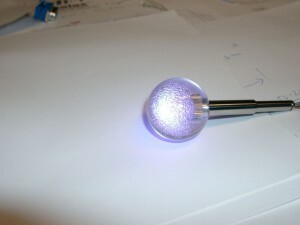 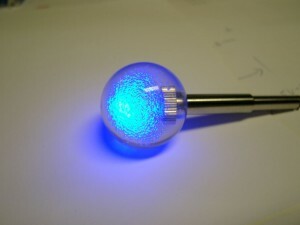 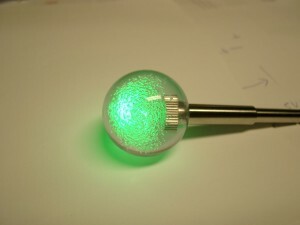 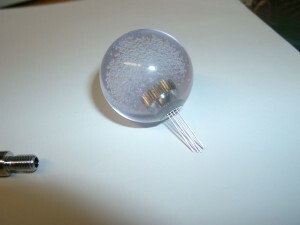 today I received the balltop for my Sanwa JLF-TP-8YT Stick. 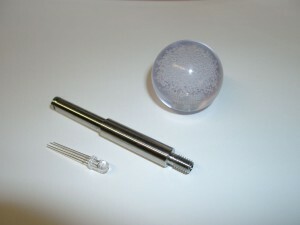 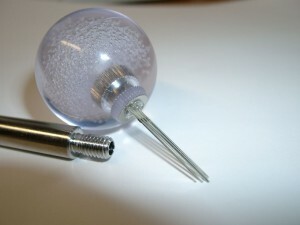 Here you can see a milky white balltop 37,5mm diameter with 6mm insert for use in arcadesticks. 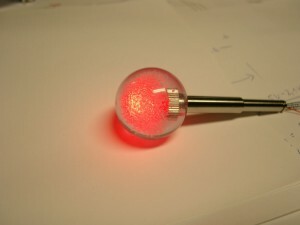 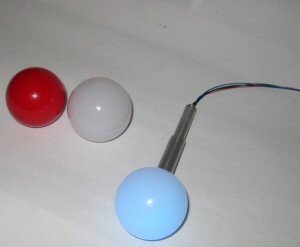 On the left site you will see a standard red balltop. 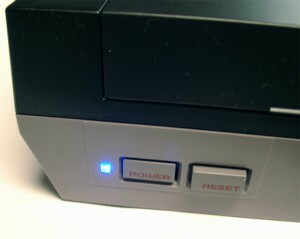 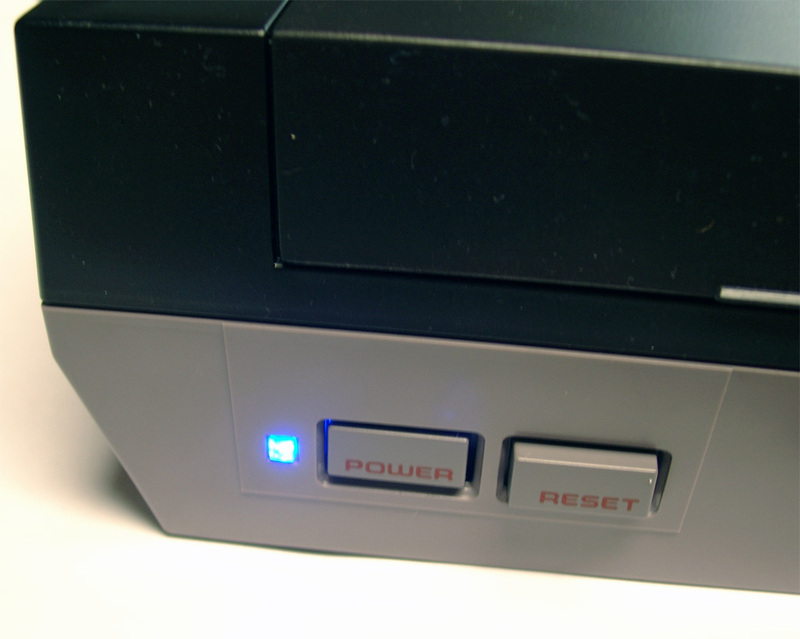 today I done a LED mod for a NES. 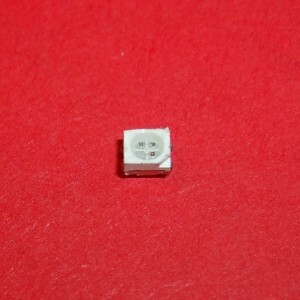 Its easy, the most difficulty is to open and remove all screws. 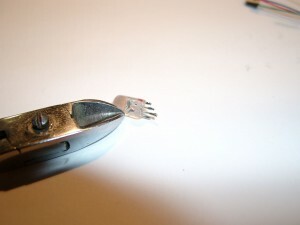 You must remove the mainboard to get the Power LED PCB. 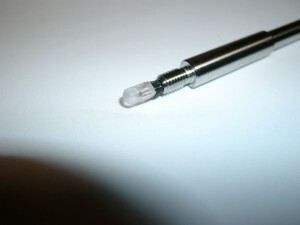 Remove the original 5mm LED and replace with a color you like. 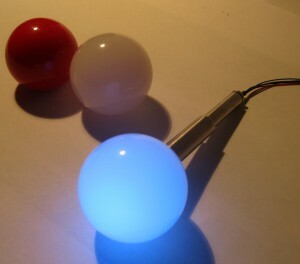 I used a 5mm LED for RGB-Balltop of Sanwa Stick. for having fun with the great Sanwa Sticks I want to use a transparent Balltop and a Stick with a hole. 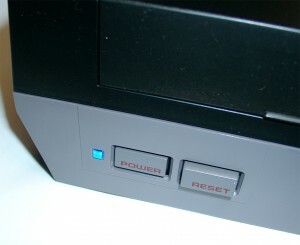 Thanks to luigi for the necessary hardware. 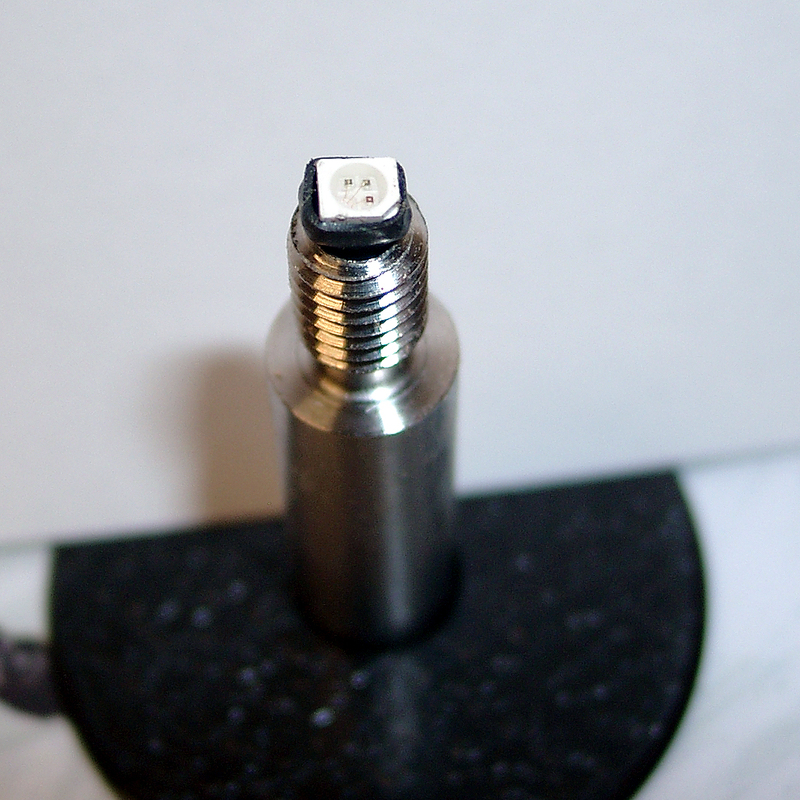 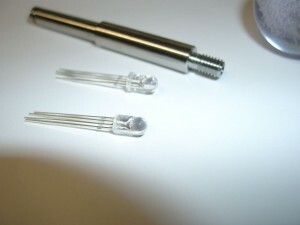 If you want to make it lid RGB you are in need of some SMD Led´s. 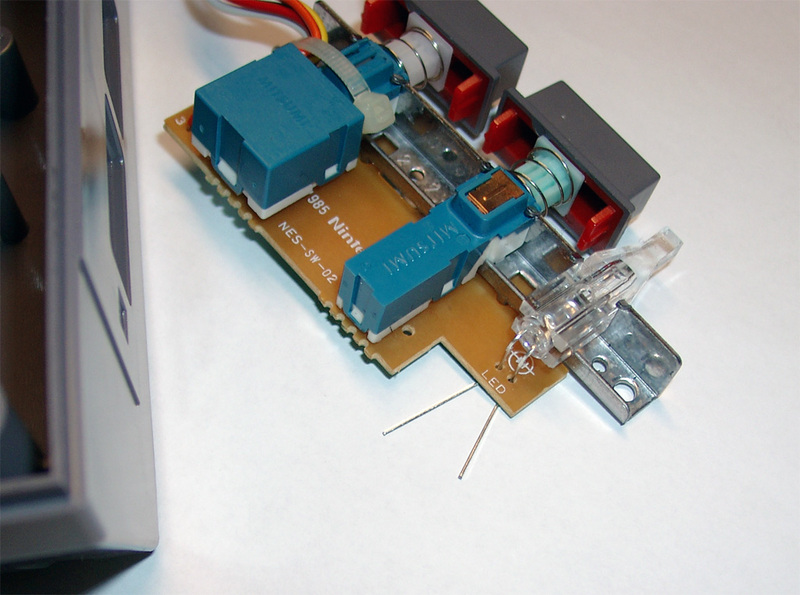 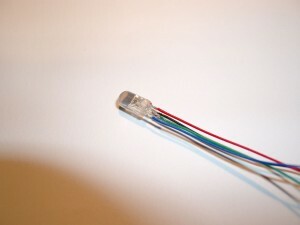 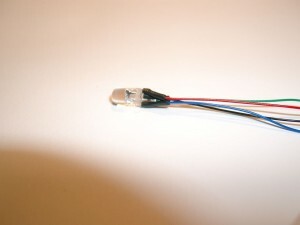 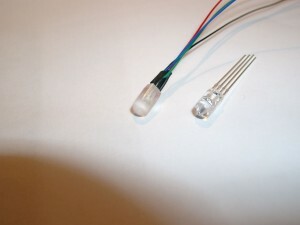 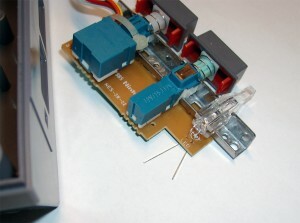 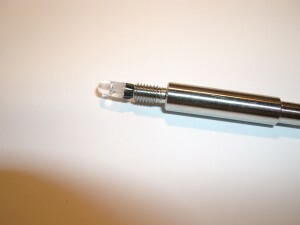 First I tried SMD 605 (small Leds) but now I will try the bigger one called PLCC-2 DMX RGB-Leds. 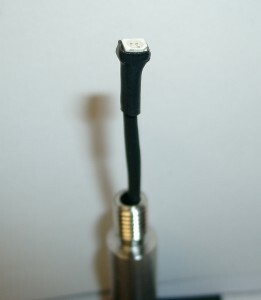 You need 4 wires and shrinking tube.